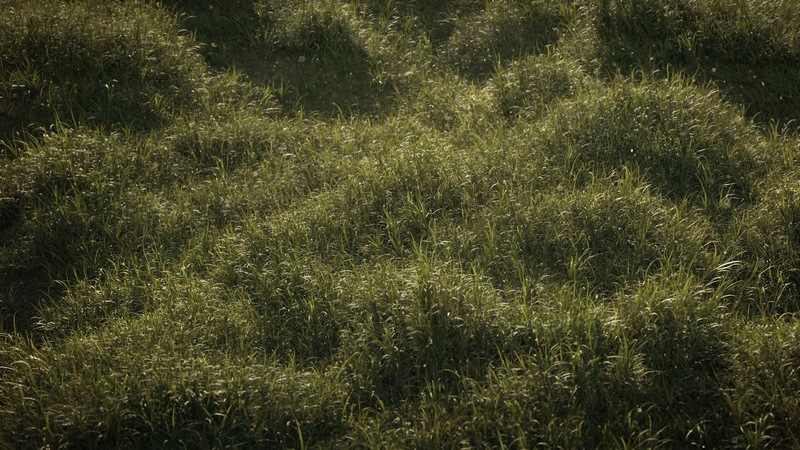 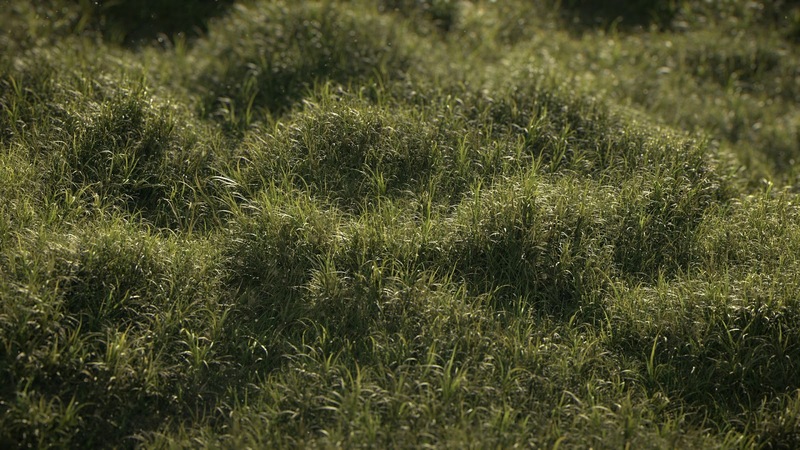 [ #Houdini #Redshift #Nuke #environment #Product ] HyperGrass is a 3D grass library designed by Greg Zdunek to help artists and content creators push the boundaries of realism and detail in their CG productions. 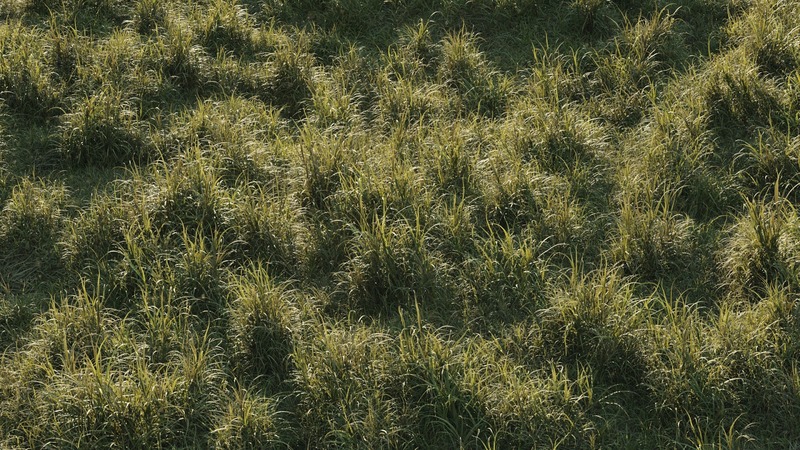 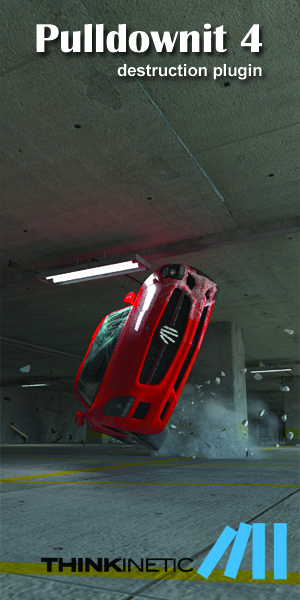 Whether you create architectural renders, high-end commercials, game cinematics or feature films, HyperGrass provides an unprecedented amount of flexibility, control and creative possibility. 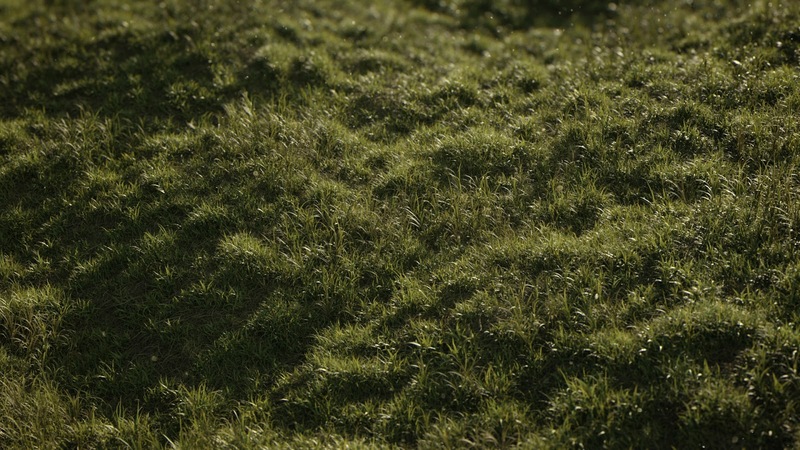 It was created to simulate the way real grass species grow over time, from an early sprout to a fully grown plant. 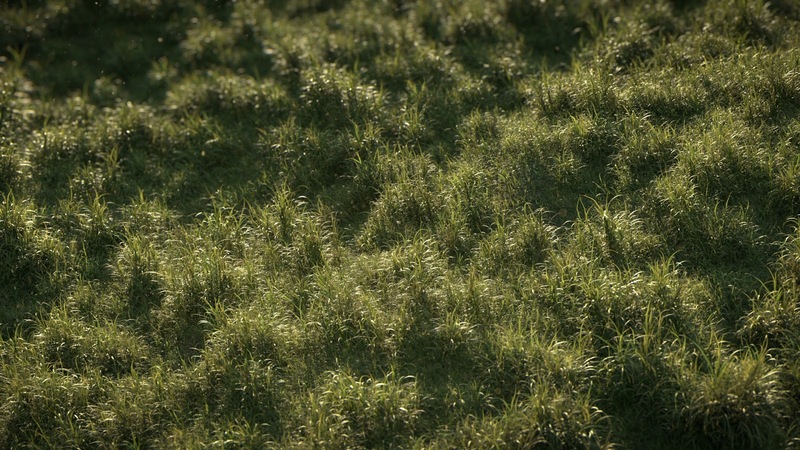 Unlike traditional clusters of separate grass blades that are commonly used in CG, HyperGrass assets are designed procedurally with a stalk and set of leaves to more accurately match real grass. 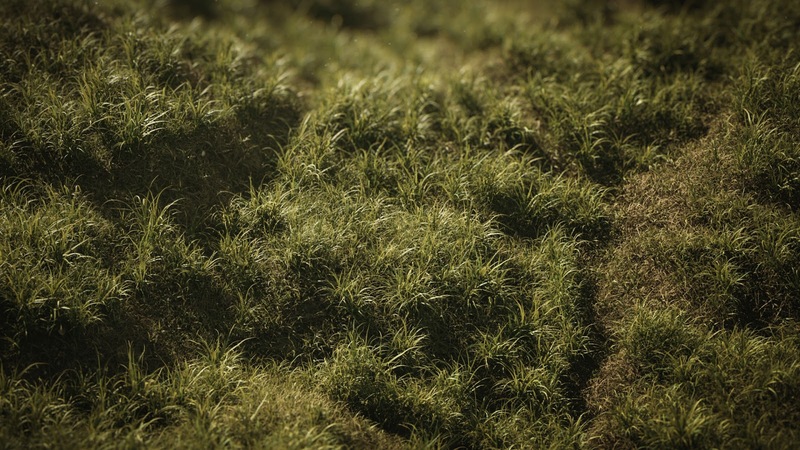 Each HyperGrass set is divided into a number of growth categories with gradually increasing amounts of stalk height and leaf growth to offer you multiple levels of variation and detailed layering with instancing plugins such as XGen, MASH, Forest Pack, SOuP, etc. 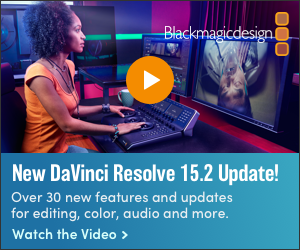 Check below for more info.